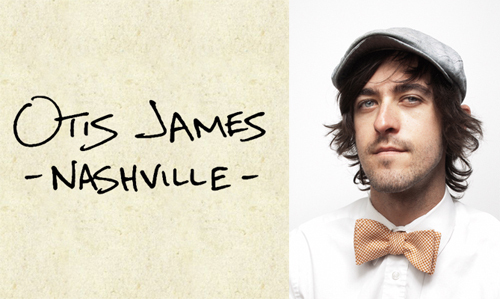 I must confess, I'm one of Otis James' superfans. Anything he does, I tend to love. The first version of his handcrafted lady tie I blogged about earlier in the year. Wanting to improve and embellish, he introduced a new style just this month. The latest lady tie has a flirty shape with a lighter feel. This allows verstatility as a bow tie, a necktie, or a pretty, playful hair tie. The new ties are made with either a high end cotton, linen or soft wool. Click on Otis' site to see all the lady tie offerings. My friend Beth and I have been waiting patiently for months for the Otis James Lady Tie. There's been many a phone call, 'Did the Lady Tie come out yet?'... 'Where's Otis' Lady Tie?' Well the good news is... it's here. As it's mostly women whom buy his stylishly popular men's ties for their husbands or boyfriends, Otis realized the opportunity to dress the ladies in their own neckwear. His classic, feminine creations are made of premium Japanese cotton and can be worn as a bow or neck tie. The fabric also has a bias cut for a nice, natural stretch. This July 5-7, I'll be hosting, along with Beth (the indie-pendent) and John Rich (Oakleaf & Acorn), a 3 day event celebrating Southern design and craftsmanship. Details to come but we're calling it the Sweet Peach Revival. 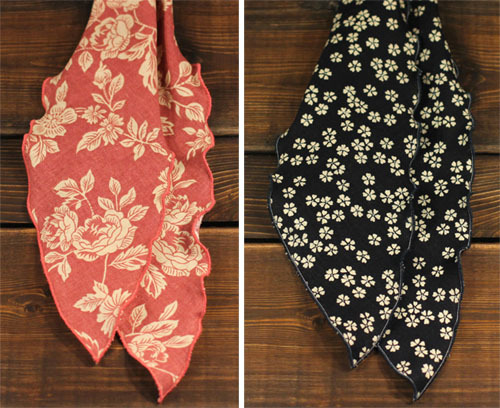 In our Southern Market, we'll be selling the Lady Ties so you'll be able to see them in person. Plus, Beth and I will be wearing them all weekend long. Yes, I know, we're a tad obsessed. The Lady Tie comes in four color choices with small polka dots; Cornflower, Rum, Sage or Latte. Learn more about this fabulous tie, plus Otis' beautifully made hankies, caps, bow and neck ties for men, here.